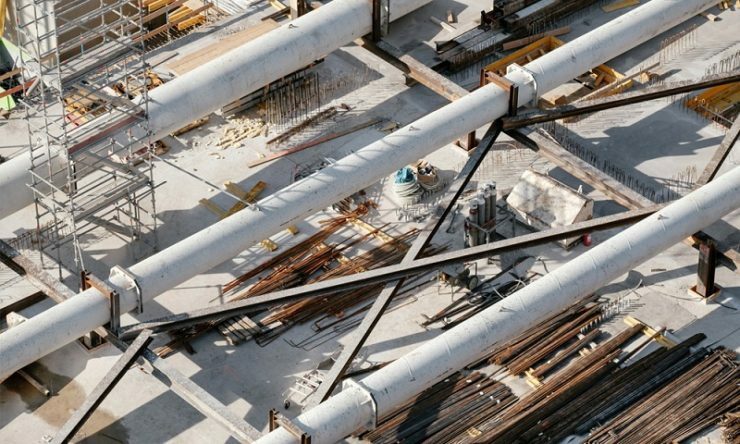 According to *ME Construction News report, India’s Larsen and Toubro (L&T) has announced that it has won a pipeline construction contract worth up to $730 million from Kuwait Oil Company (KOC). Currently, the Indian multinational company is executing a new 48” crude transit line (CTL) from North Kuwait to Central Mixing Manifold (CMM) located near Ahmadi in Kuwait. Besides the gas export pipeline contract by KOC, L&T recently said that it has received orders from countries in the Middle East and the ASEAN region for substations and transmission lines. The company stated that the Power Transmission & Distribution Business of L&T Construction has bagged several engineering, procurement and construction (EPC) orders across its various business lines. Furthermore, L&T has secured orders to lay underground cable in industrial areas and towns to improve the reliability of power supply in India. “Orders have also been won for several solar powered irrigation system,” added the company.